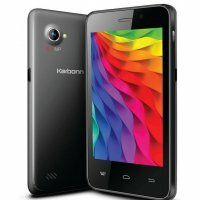 These are the lastest karbonn phones and tablets. 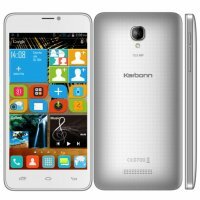 featuring 1.3GHz quad core Processor Speed, 4.5-inch Screen Size, with 854x480 pixels, capacitive. free bundled offer : 500mb data per month for 3 months for aircel users. sensors - accelerometer, proximity, light sensor, g sensor. comes with protective flip cover. 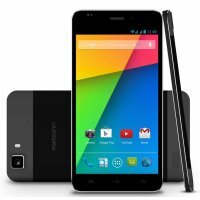 featuring 1.3GHz quad core Processor Speed, 5-inch Screen Size, with 1280x720 pixels, IPS Display, capacitive, OGS. sensors - proximity, ambient light, accelerometer, g sensor. featuring 1.7GHz Octa Core Processor Speed, 5-inch Screen Size, with 1920x1080 pixels, IPS Display. sensors - proximity, accelerometer, g sensor. 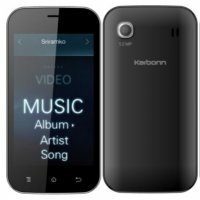 featuring 1.5GHz Hexa Core Processor Speed, 5.5-inch Screen Size, with 1920x1080 pixels, LTPS Display with scratch resistance. LTPS (Low temperature polysilicon) type display with scratch resistance and oleophobic coating. 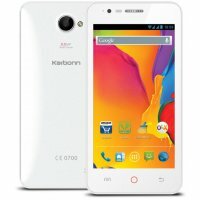 featuring 1.3GHz Dual Core Processor Speed, 3.9-inch Screen Size, with 800x480 pixels, capacitive. available in black, white, red colors. 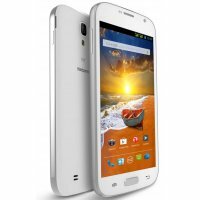 featuring 1.2GHz Quad core Processor Speed, 4.7-inch Screen Size, with 1280x720 pixels, AMOLED Display. avaiable in black and white colors. 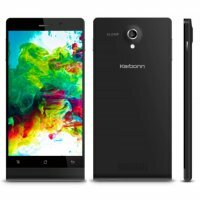 featuring 1.5GHz Quad core Processor Speed, 5-inch Screen Size, with 1920x1080 pixels, IPS Display, capacitive multitouch, OGS. Camera has dual-flash, autofocus, Face Detection, Smile Detection, Zero Shutter Delay, Panorama Shots, FHD Recording and Video Trim Features. Sensors - G-Sensor, Proximity, Gyro, Ambient light, magnetic. Intelligent answer mode, flip to mute, direct call, shake to answer, etc features. 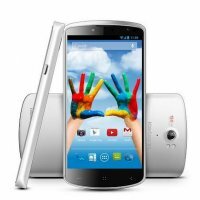 featuring 1.5GHz Quad core Processor Speed, 5-inch Screen Size, with 1920x1080 pixels, capacitive multitouch, OGS. 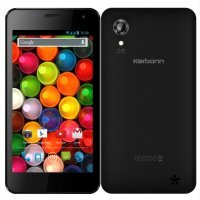 featuring 1GHz Dual Core Processor Speed, 5-inch Screen Size, with 960x540 pixels, capacitive. 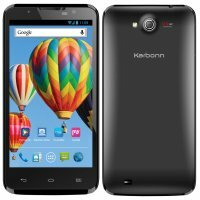 featuring 1.3GHz Processor Speed, 3.97-inch Screen Size, with 800x480 pixels, capacitive.